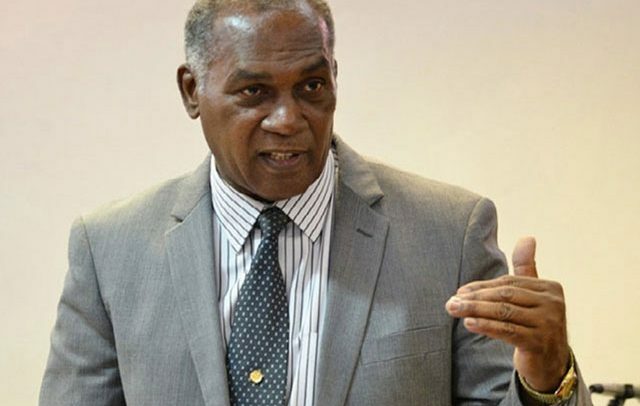 Basseterre, St. Kitts, 6th December, 2018 (MyVueNews.com) – Leaders from across the private and public sectors of St. Kitts & Nevis are meeting today, (Thursday, 6th December, 2018), to examine critical matters that are likely to lead to the finalization of a new Labour Code for the country. 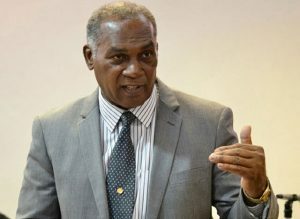 A spokesperson for the Ministry of Labour explained that the Labour Code is essentially a piece of legislation that encompasses a number of statutes set out in the Labour Laws. They added that its purpose is to help promote harmonious relations among all partners in the national economy. The conference will be held at the Solid Waste Conference Room at Taylor’s and follows a similar one held in 2017 at the St. Kitts Marriott. The annual meeting facilitates a face-to-face dialogue among the partners on a number of important matters, such as labour market conditions and ways to improve labour relations. When the Code was drafted officials examined some 15 pieces of existing legislation with the associated Statutory Rules and Orders, to help guide their decisions. These include the Recruitment of Workers Act, Accident and Occupational Diseases Act, Apprenticeship and Trades persons Qualification Act, Labour (Minimum Wage) Act, Protection of Employment Act, Trade Unions Act, Equal Pay Act and the Government Auxiliary Employees Act among others. The revision and consolidation of these laws will conform to international standards, said the official source in the Ministry of Labour. Representatives of various workers’ unions, in St. Kitts and Nevis are also in attendance at the conference.